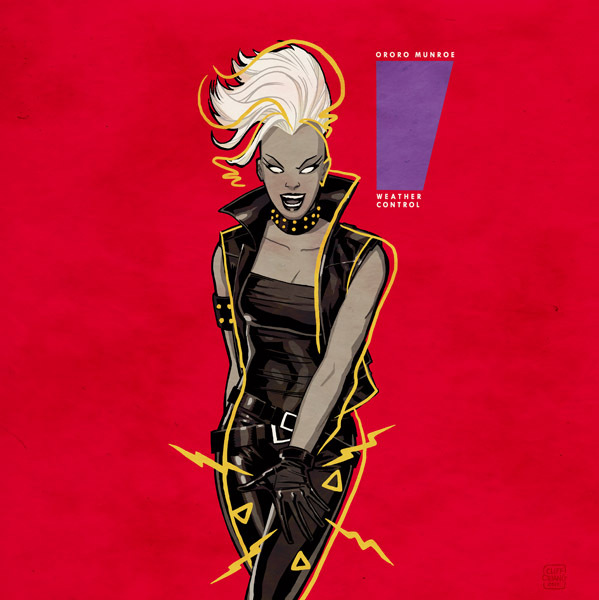 In the only way remakes should ever be aloud to happen, current Wonder Woman artist Cliff Chiang had the wikedly novel idea of combining CD covers of the 80's most iconic soundtracks and singers, with the most popular comic characters of the same generation. Cliff also did that Wonder Woman / Black Canary meets Joan Jett mash-up I posted a few weeks back, so it's pretty safe to say the decade of neon colours, Miami Vice and RoboCop still provides plenty of inspiration for this artistic power house. I mean what were the 80's without Janet Jackson or 'Mohawk Storm'? 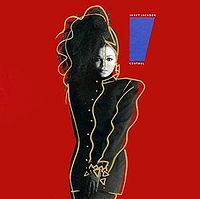 Then when you see how naturally good Ororo looks mimicking Janet's Control album cover, you wonder why more artists haven't paired the two leading ladies together. Wally, Roy, Garth and Donna - boy do I have everything crossed that your disappearance from the 'new DCU' is just a temporary thing. What 80's icons would you like to see get mashed together? Perhaps The Defenders Valkyrie on Neneh Cherry, Billy Batson on the cover of U2's War with lightning in his eyes, or Ghost Rider stepping in for George Michael on the cover of Faith? While you're thinkin', check out Cliff's own website for a few more 'remastered' covers after the jump. 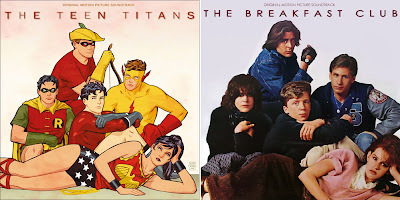 Love the Flashdance/Electra cover and those classic Titans. It was mentioned in Red hood and the outlaws the time with the team with Gar, but now it seems Kory is a no memory good looking alien. I only read one issue though so there might be more explanations later. That's sad to hear to me Aliera, I was hoping Kory would emerge even stronger than before on the oter side of the DC 52. I'm also gettin tired of the 'I don't remember line in comics too'. I know its beat just as hard in other media but who knows. Once DC explains the new history of the Titans, the better things are gonna be I think! Wow, those are good. So clever!